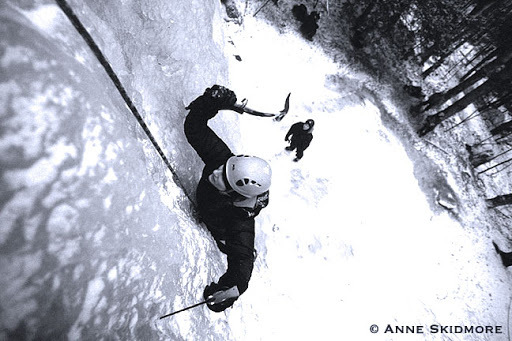 Have you noticed the variety we offer with our courses, clinics, and guided ascents during the Ice Fest? Check it out, find what you’ve been wanting to do, and give us a call! Don’t find what you’re looking for? Let us tailor a clinic to your needs. A list of all the clinics can be found on the Ice Fest web page. Being a guide at IMCS is a profession and a passion that allows us to share the excitement of climbing and the mountain environment with YOU! 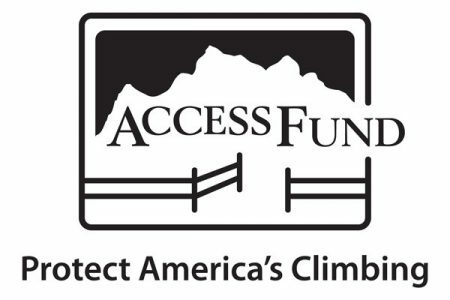 Along the way we will help you build skills and gain experiences that will make YOU a better climber and mountaineer. Will Mayo to give a slideshow about New England Ice and Mixed! We are pleased to announce that Will Mayo will be presenting a slide show during Ice Fest on Friday, Feb. 8 at 7:30 pm. 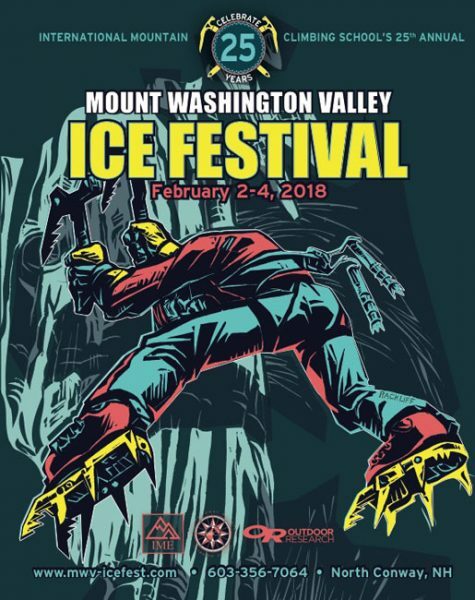 Will is going to kick-off the evening on Friday night with a show about the ice and mixed climbing here in our own backyard. 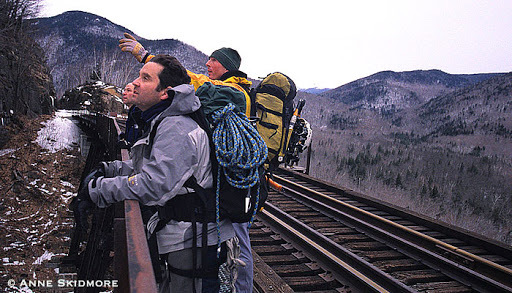 We love watching shows about radical routes in far corners of the globe—but sometimes it’s nice to be reminded of the world-class adventures to be had right here in New England. When: Friday, Feb. 8 at 7:30 pm. Doors open at 7:00, beer will be served before the show, so come early! Please note: Mark Richey, who was previously scheduled to give a slide show on Friday night, will unfortunately not be able to attend due to a last-minute scheduling conflict. Mark will be halfway to Mumbai, India during the night of the show, so I guess he has a good excuse! We hope you can make it next year, Mark! 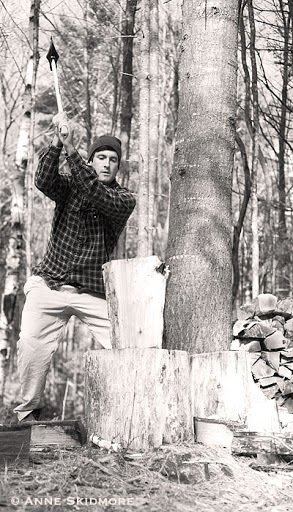 Swing an axe with Mark Synnott! 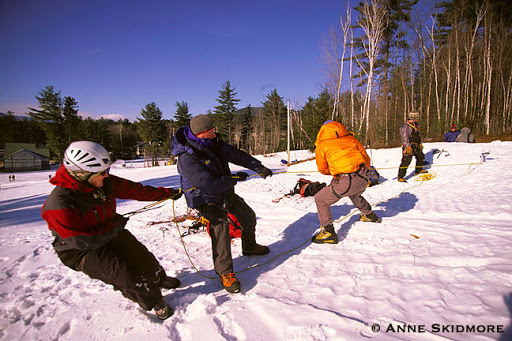 There are still a few spots left in Mark Synnott’s Intro to Mixed Climbing courses during Ice Fest! From the basics of dry-tooling to transitioning from rock to ice and back again, Mark will give you the skills to explore a whole new winter world. Plus, you get to spend the day with Mark, who is not only a world-famous, inspirational climber, he’s also one of the best story tellers in the business. Prepare to be entertained. Mark’s clinics are being held Thursday, Feb. 7 and Friday, Feb. 8, and are limited to 4 climbers per clinic. Call the IMCS office (603-356-7064) today to sign up! At 8th place overall, New England ice master Will Mayo was the top U.S. finisher at the recently held Ouray Ice Festival. After dropping a tool on his final route, Mayo managed to keep climbing, hoisting himself up a man-made obstacle with a single tool and thoroughly entertaining the crowd. 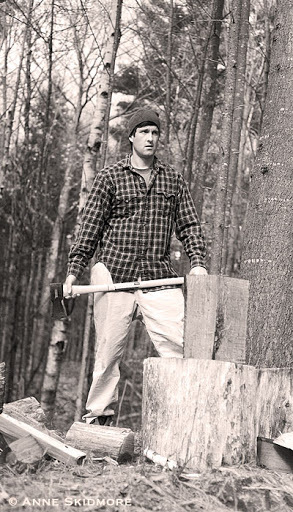 Check out a photo of Will on the Climbing magazine Hot Flashes site. Confused about what’s happening when for this year’s Ice Fest? Download a PDF of the official ICE FEST SCHEDULE here. Or click on the image below for a full-size version in your browser.